About a year ago, at nearly the same moment that Bo Xilai was being stripped of his position as Communist Party Secretary of Chongqing, a Ferrari crashed in Beijing. China is probably the world’s leader in luxury-vehicle crashes — earlier this year, someone in Guangzhou became the first person in the world to crash a Ferrari F12berlinetta. But this particular wreck warranted more scrutiny than others. Photos of the crash soon appeared on China’s microblogging platform Sina Weibo, showing a black Ferrari 458 Spider that had been going so fast that, after ricocheting off a wall and striking a railing under Beijing’s Baofusi bridge, it split in half, killing its driver and seriously injuring two Tibetan women who were, according to rumor, naked in the backseat. Right after the wreck, censors began cracking down on online speculation about the driver’s identity. As Sina Weibo users tried to spread the photo of the wrecked car and offer theories on the identity of the driver, the word “Ferrari” was blocked, and posts mentioning the accident started to disappear. Before it took effect, some were suggesting that the driver was Ling Gu, the twenty-three-year-old son of Ling Jihua, President Hu Jintao’s chief of staff. But then a message appeared on Ling’s microblog telling everyone that he was fine, so the rumors settled on the son of another higher-up, Jia Qinglin, a member of China’s top governing body, the Standing Committee of the Politburo, who has a close relationship with former Chinese president Jiang Zemin. The Ferrari crash and subsequent cover-up were related to Bo Xilai’s demise for reasons that went beyond just timing. Both incidents threw a spotlight on divisions in the Chinese Communist Party. Both had roots in internal party conflicts that began in the 1980s and survived the “Beijing Consensus,” a model of economic development that required a united front from party members. And both took place in a new and unfamiliar context for China’s leaders — they were among the most significant political scandals to have taken place since the onset of China’s information revolution. To understand the threads uniting Bo and the crash, it’s useful to go back ten years, to the moment Hu Jintao took over from Jiang. Although Hu became the formal head of the party, Jiang maneuvered to remain chief of the military for another two years. Factions were understood to be lining up behind each man. Bo Xilai and his fellow princeling Xi Jinping were in Jiang’s camp. The two likeliest drivers of the crashed Ferrari were therefore from different factions, and both sides worked hard to control the available information. The blog post from Ling Gu turned out to have been penned after his death in the crash, possibly by his own father, in an attempt to displace public scrutiny. The cover-up continued until last September, when a group of party elders, led by Jiang, confronted Hu about the role his chief of staff had played in hiding the truth about his son’s death. But Jiang had held onto this information until months after the crash, at a moment when Hu was politically vulnerable. Ultimately, Ling Jihua lost his position in November and, with Hu Jintao weakened by the scandal, incoming Chinese leader Xi Jinping, a Jiang protégé, took the opportunity to consolidate his power on the way in. The information and speculation surrounding the Bo Xilai case might prove more difficult for Xi to manipulate for political gain, however. The party has been slow to close the door on the scandal, and Bo has yet to go to trial. During his time as secretary of Chongqing, Bo built a large enough security apparatus that he is capable of implicating other members of the party elite in corruption if he’s feeling uncooperative (as appears to be the case). Rumors last month that his trial would take place in the city of Guiyang ended with a pack of journalists sitting outside a closed courthouse. The proceedings are now said to be scheduled for late March, after this year’s National People’s Congress. 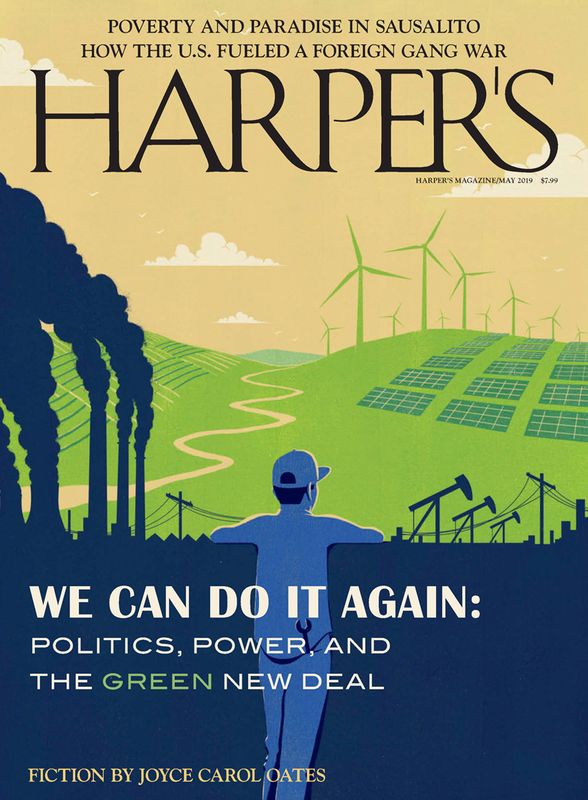 Lauren Hilgers wrote “The Unraveling of Bo Xilai: China loses a populist star” for the March 2013 issue of Harper’s Magazine.